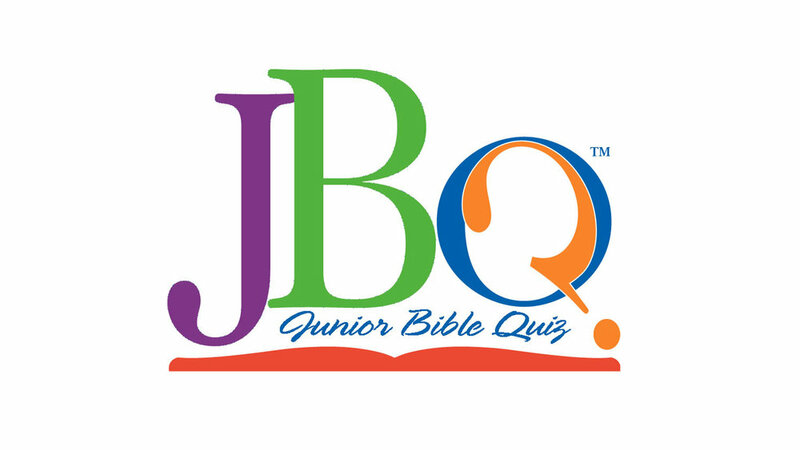 Junior Bible Quiz offers a fun, exciting way to motivate children to understand the all – important truths in God’s Word. Through cooperative learning children work together on teams to learn and understand God’s Word. There is an opportunity to join a competition team for those that are interested. For kids in 1st-6th grade and meets at 9am on Sunday Mornings.